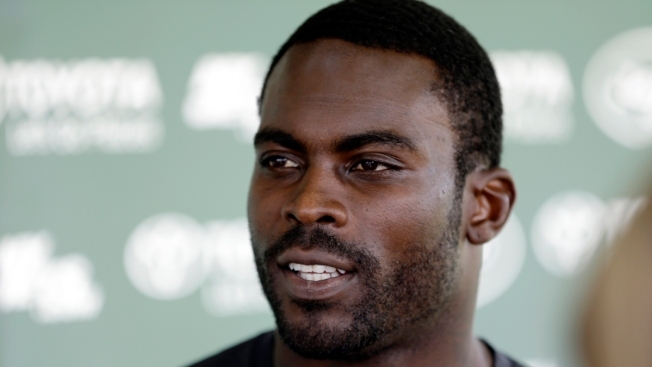 Michael Vick is joining Fox as an NFL studio analyst. Former NFL quarterback Michael Vick has a new gig as NFL studio analyst for Fox Sports, according to USA Today. Vick played for 13 seasons in the NFL, primarily for the Atlanta Falcons, Philadelphia Eagles. His career was interrupted in 2007 after he was arrested and convicted for his role in a dog fighting operation on his Virginia property.